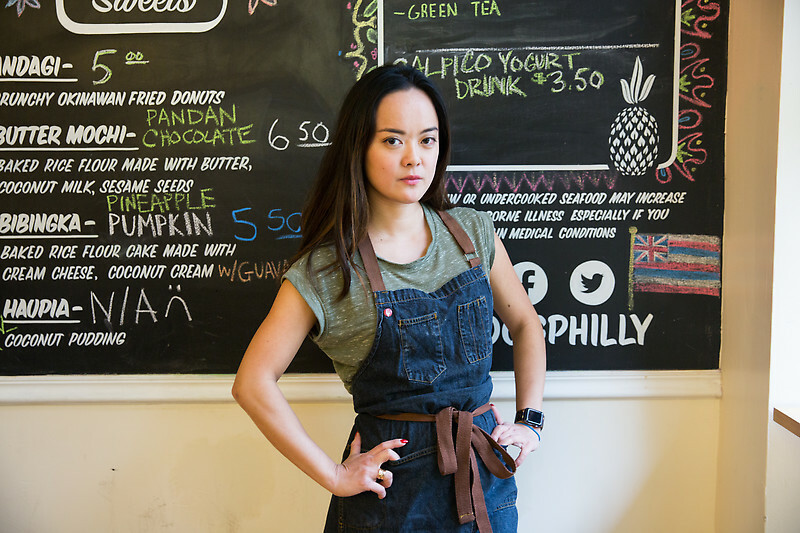 Kiki Aranita is the Co-owner and co-operator of Poi Dog, a restaurant, food truck and catering business in Philadelphia. Both the restaurant and the food truck have received Best of Philly awards and local and national acclaim. Raised in New York City, Honolulu and Hong Kong, Kiki specializes in the hybrid cuisine of Hawaii, which draws upon Filipino, Japanese, Okinawan, Chinese and Portuguese influences. She also cooked for the Terroir lunch in 2016.
her to form a non-profit focused specifically on re-purposing food waste coming from restaurants and hotels.